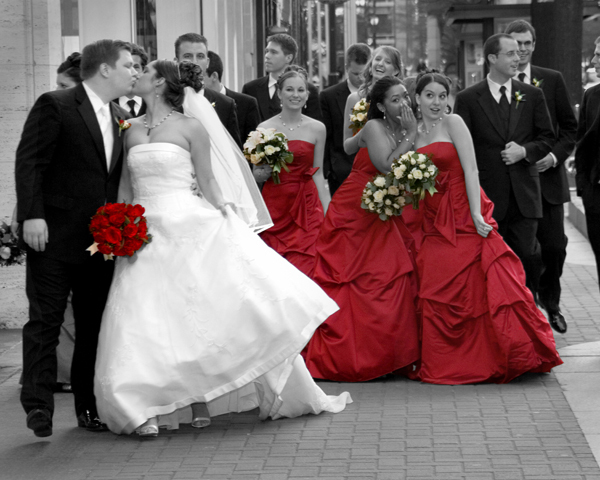 Covering both Carolinas & Beyond for over 30 years... "I'm not the usual wedding photographer!" 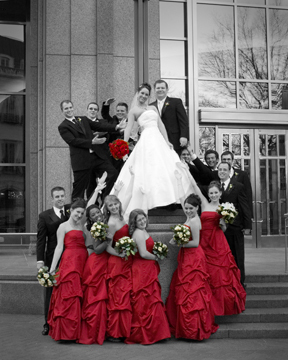 Visit my website to see 1000's of unique wedding images. Local & "Destination Weddings"... From the mountains to the seashore or anywhere in between. I travel anywhere!